I woke up this morning to my worst overall pain day in a long while. I am not going to tell you exactly what hurts, because I had a revelation about pain earlier today I need to share. I have spent too much of my life listening to pain’s voice speak louder than God’s voice. I am standing on my belief that God is more than enough to get me through whatever is paining me whether physically, emotionally, mentally or spiritually. the Song who wants to sing His strength into me. The Love who wants to pour His heart into mine. The Peace who wants to bring solace to my spirit. The Truth who will never leave me or forsake me, who is always with me, and eternally keeps His promises. 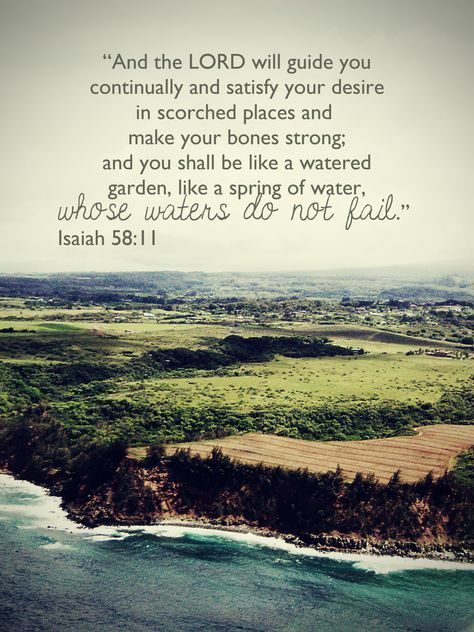 The Living Water who wants to splash His Presence over my pain, until He is the focus of all I can see, hear & sense. The Eternal One who will never fail, whose goodness abounds from everlasting to everlasting! Recently, God gave me the revelation that when I am able to abandon myself before Him in worship, my pain ebbs away, and often completely disappears in His Presence. If pain ebbs or goes in His Presence, then I intend on keeping myself close to Him. Not just because I feel better, but because He wants to take away my pain. Jesus went to the cross not only for all sin & shame, but pain, infirmity & illness. I choose to listen to the One who is for me, over the voice of the one who tries to tear me down. Now is the day to tune in to His voice first, making it the loudest voice you hear each day. All of heaven resounds with His voice…and as I align myself with His best for me (hearing Him first) I believe, I know my pain will be put in its rightful place by my Maker, Saviour, Healer & King! I believe You’re more than enough for me, Jesus You’re all I need! Well first, your blog is just gorgeous! I love this line: “I choose to listen to the One who is for me, over the voice of the one who tries to tear me down.” Because whatever our circumstance, it really is a choice. Who will we listen to? Thank you for sharing this, and for joining the RaRalinkup! Sometimes it’s hard to really focus on listening to the ONE who is for me because of all of the negativity and other unnecessary NOISE that we allow our hearts to be swallowed up by.